We have placed many participants in China-based companies for automotive, chemical and mechanical engineering. 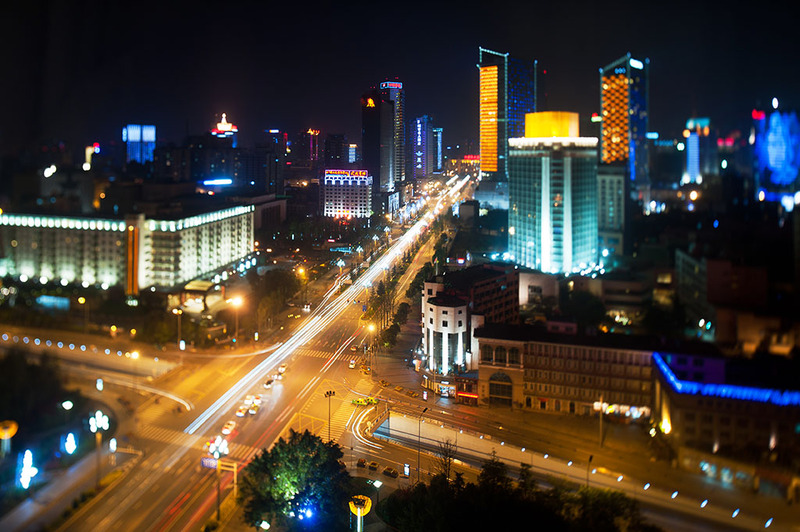 Gain experience in Beijing, Shanghai and surrounding areas where many products are designed, engineered and manufactured ready to send and spread around the world. Get to learn how the term "Made in China" comes to life! 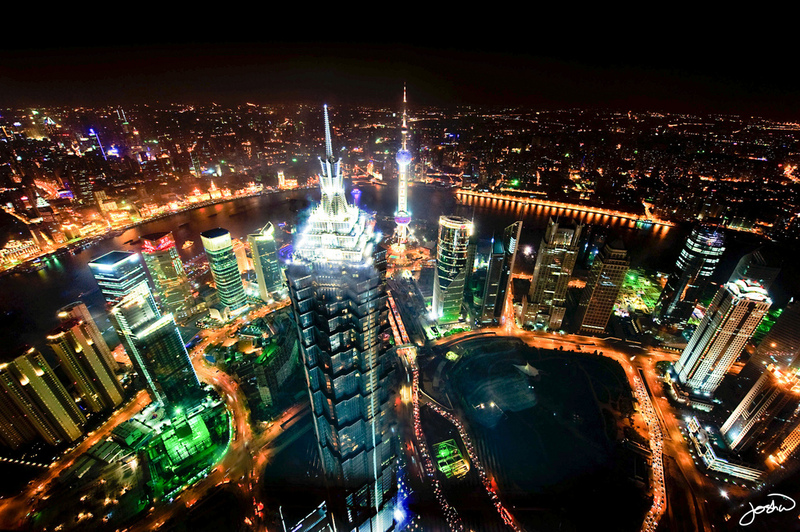 Your engineering internship in China is waiting for you. The company is at its young development stage in China. Meanwhile we are strongly supported by France head office and already engaged with 2 large companies for Joint Venture. The business is in need of background forced and reorganization to reach next levels. The phase of discovery is mainly done we are going onto the phase of setup completion and development. Since 2002, they manage IT projects, offer their expertise and generally maintain IT parks for a wide range of international customers. Production plants, retail Point of Sales, Services companies, all businesses benefit from well managed IT projects, with extensive documentation, follow-up and regular maintenance. 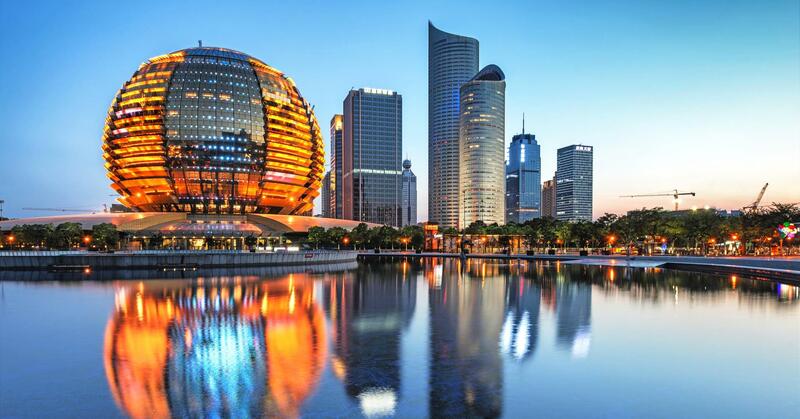 Headquartered in Shanghai, China, the company grows while guaranteeing the same level of rapid response and high quality interventions. This company is an exciting startup redefining what motorcycles are. Started on the basis of completely rethinking the motorcycle experience, their goal is to use cutting-edge improvements in automotive and electric drive train technology to radically improve the riding experience. Founded in 1998, the company is one of the largest wind turbine manufacturers in the world with operations in Asia, Australia, Europe, and the Americas. As of the end of the second quarter 2010, over 6,000 turbines are in service, setting a standard of excellence and reliability around the globe. The company´s integrated business model encompasses research and development, manufacturing, and comprehensive turnkey solutions including wind resources evaluation, feasibility studies, siting calculation, project management and diagnosis, project financing and O&M. They collaborate with a variety of international partners to advance industry-leading supply chain strategies, production capabilities, innovative turbine designs and R&D programs that have helped the company capture close to 8% of the global market and rank among the top five global wind companies in terms of market share in 2009.